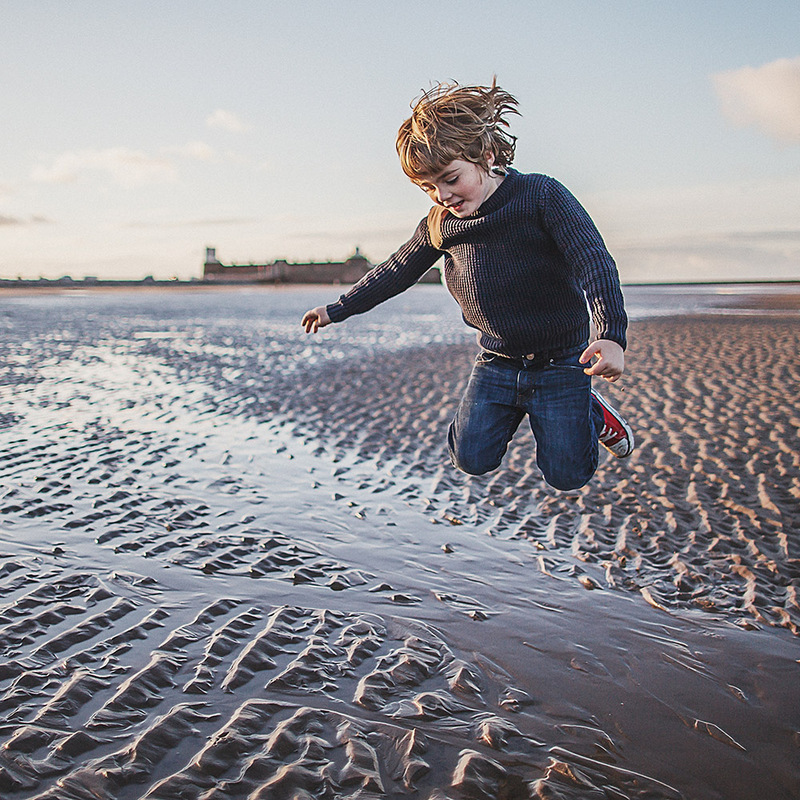 Had that moment where you’re cruising through the day thinking.. “Yeah, I’ve totally nailed this parenting lark,” when your child turns to you and asks you a blinder of a question which completely throws you… Do you answer honestly? How much information do you need to give? Do you use the official words for things? Crumple and blame it on some kind of elf? Distract them…”Whoa.. look at that.. chair.. it’s got.. legs” and if after those 4 vital seconds of accessing your brain’s version of Google you do choose to explain things somehow, what if they just don’t get it or freak out? Every month we’re going to feature a book which we feel will help those important little people in our lives get their heads around some of those big, mind-blowing questions and quandries. This month it’s about poo. Yes poo. When potty training starts up I can understand how the concept of seeing a poo in its stinky, steaming, log-like glory may initially freak some children out. Until this point they’ve not had to deal with it outside of their body, for months on end they’ve filled their nappy, the nappy gets changed and they’re happy… they don’t even see it most days I suppose. Then all of a sudden there it is in the potty all anonymous and weird looking. Here’s a book that helps gets to the bottom of any kind of poo insecurities (literally… sorry). 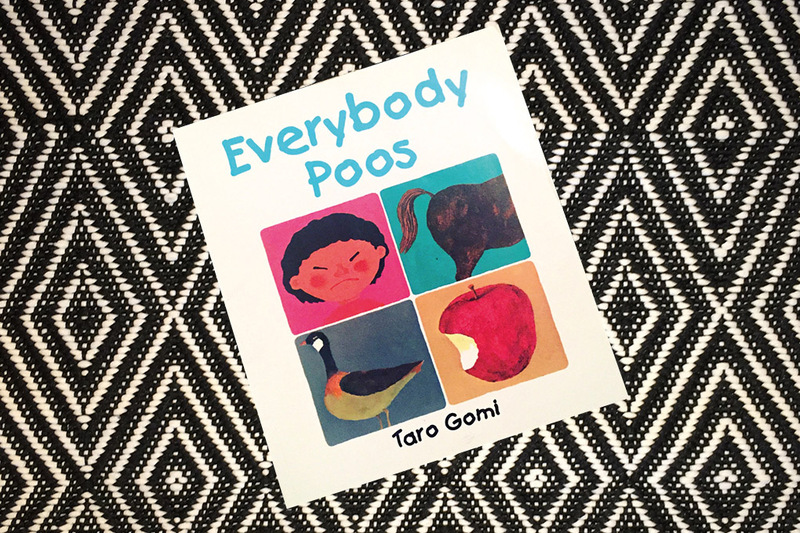 Everybody Poos by Taro Gomi. First published in 1977, this brilliant book simply discusses how different animals have different types of poo and how they do them in different places. It explains how babies, children and grown ups poo – from nappies to the toilet and ultimately that all living things eat so they all must poo. So straight forward but it definitely gets the point across with great illustrations and a very lighthearted approach, reassuring children that it’s a totally normal function that everyone has. A great companion for pre, during or post potty training.